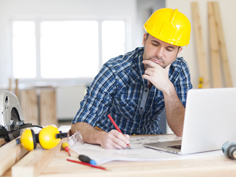 When safety is at risk, you need information fast. EMS worker and community safety are critical when analyzing potentially hazardous materials. Military and civilian first responders need to quickly identify unknown solid and liquid chemicals down range including explosives, toxic industrial chemicals, chemical weapons, narcotics, precursors, white powders and more. These rugged, fit-for-purpose instruments bring the power of Raman and FTIR spectroscopy directly to the hazard zone and provide specific, actionable data— enabling CBRN teams and first responders to act faster than ever before. 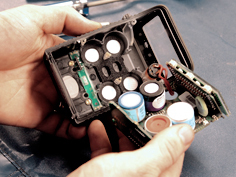 When timing is mission-critical and positive identification is the only option, explosives ordinance disposal technicians, hazmat responders and police organizations around the world rely on our portable chemical analyzers for accuracy, speed and durability. 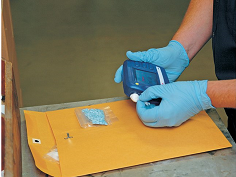 Levitt-Safety carries chemical identification products from Thermo Fisher Scientific. Not sure which instrument suits your needs? Get in touch with us today.